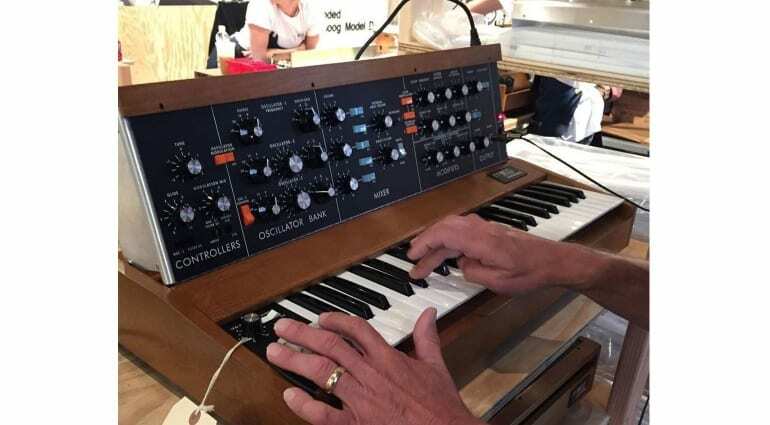 Via various Twitter and Instagram murmurings there’s been talk of Moog about to announce a reissue of the legendary Minimoog Model D. Then an article appeared on ask.audio completely convinced that this is the case. 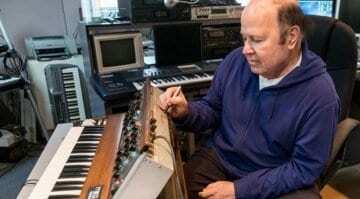 They said that Moog Music would confirm it in a couple of hours – and that was yesterday so we’re still waiting to hear. 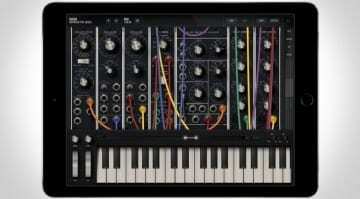 They claim that sources close to Moog say the announcement is imminent. 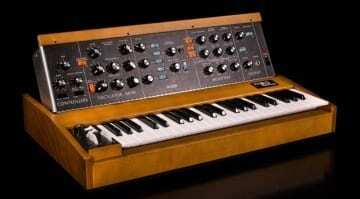 The Minimoog Model D reissue, modelled on the classic 1970’s synthesizer, is believed to feature MIDI In/Out/Thru, lots of CV outs, aftertouch and velocity. 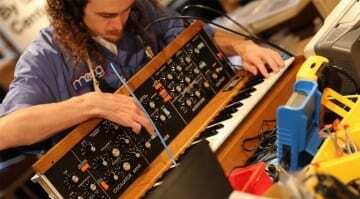 There’s no MIDI CC for knobs or patches due to the ancient design. The price is likely to be $3499. More information as we get it, in the meantime here’s the ask.audio article.